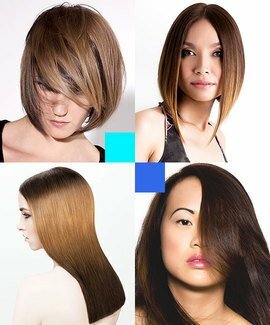 Learn how to colour hair with these exclusive hair colouring courses featuring Louise Reeves of People4 on MHDPro. English born, Australian raised, Louise Reeves began her career in Australia at the age of 18 and quickly rose to become Art Director and educator for one of the largest salon chains in Australia working extensively throughout the industry on stage and with major product houses on collections. In 1998 Louise moved back to England, continuing to educate until she joined Fudge and was its International Education Manager for six years. During that time Louise travelled extensively around Europe, setting up the company’s education system in different countries and educating the trainers. Now based in Amsterdam with People4, Louise has developed its international education facility and runs ladies’ and men’s cutting and colouring courses as well as international Fudge Headpaint courses and has also worked alongside many of the MHD instructors in The Netherlands and Scandinavia.